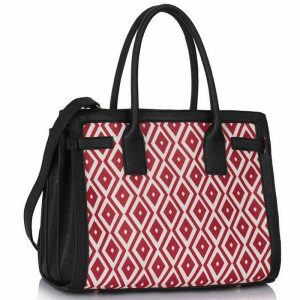 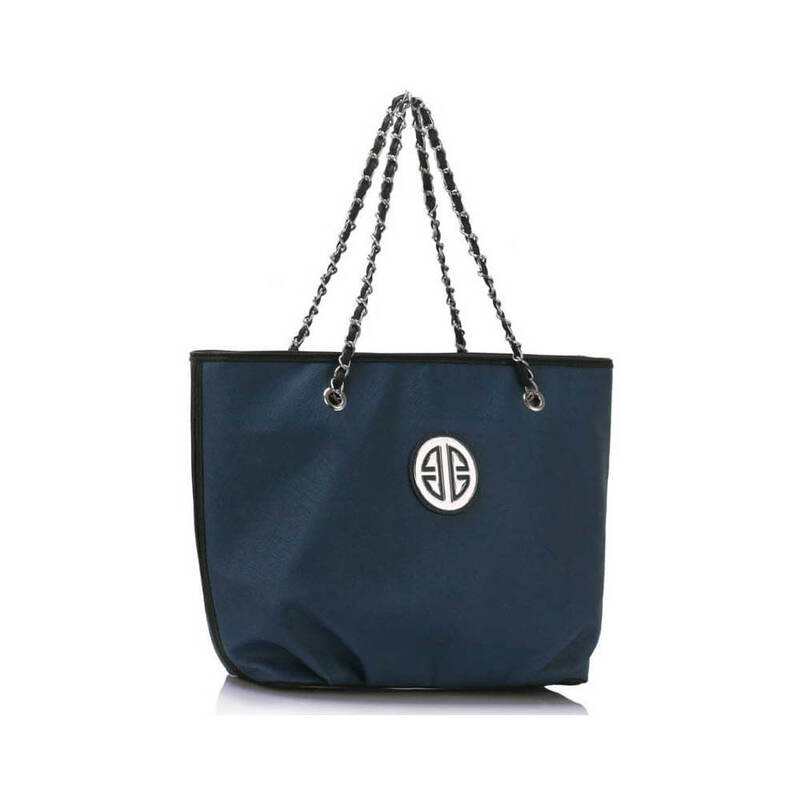 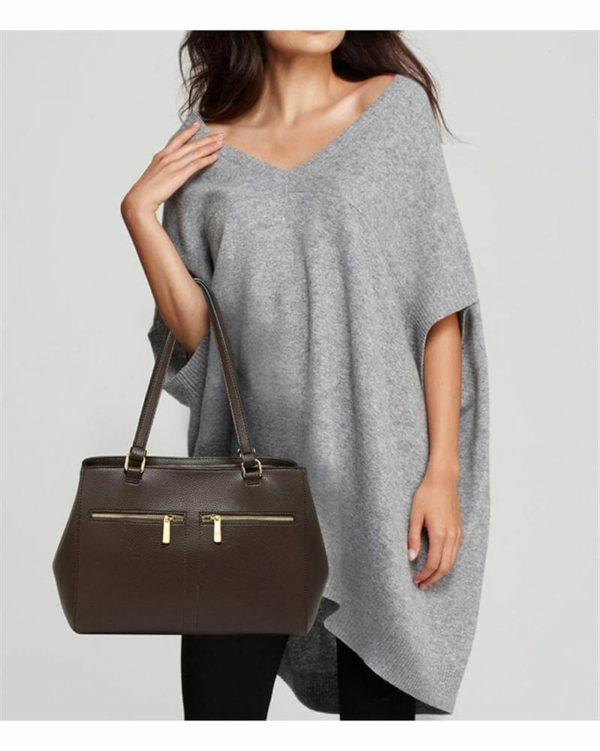 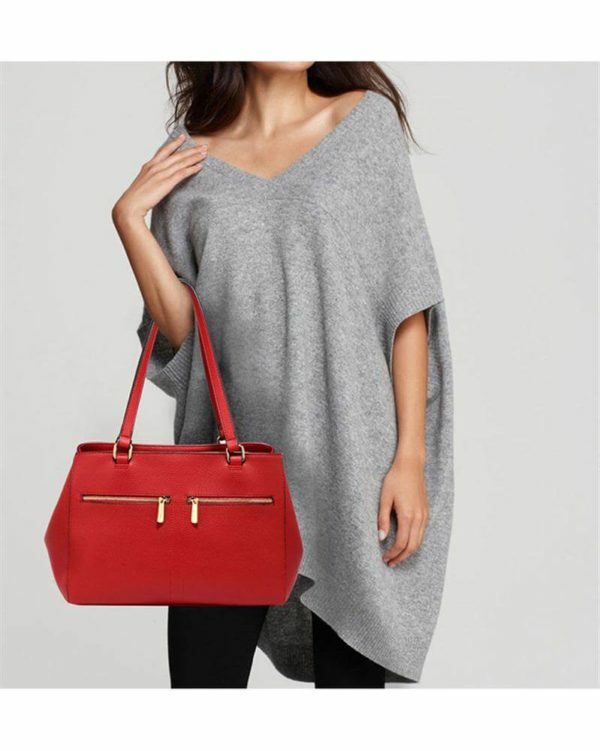 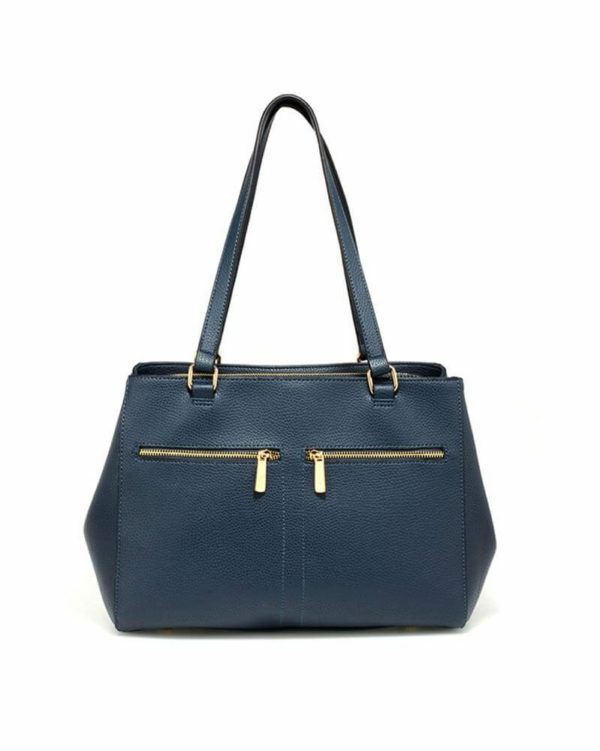 Strengthen your style game with this two handle front pockets tote bag. 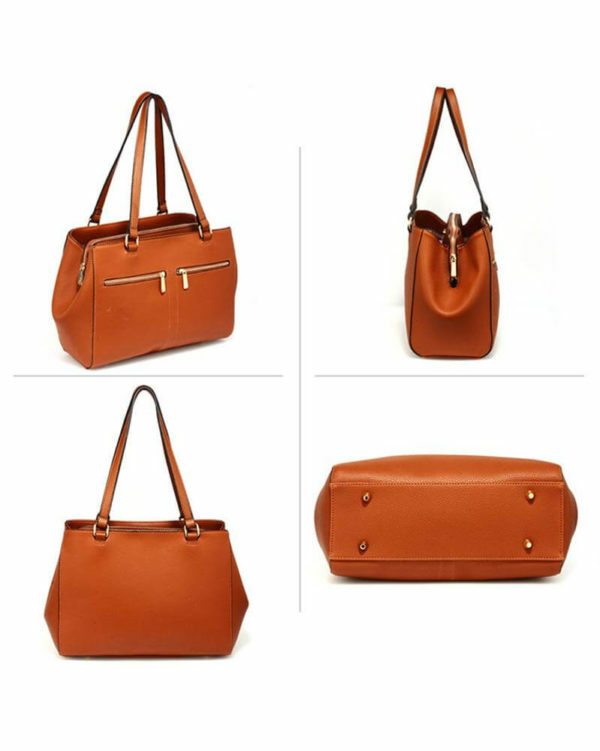 It’s stylish, solid, sophisticated. 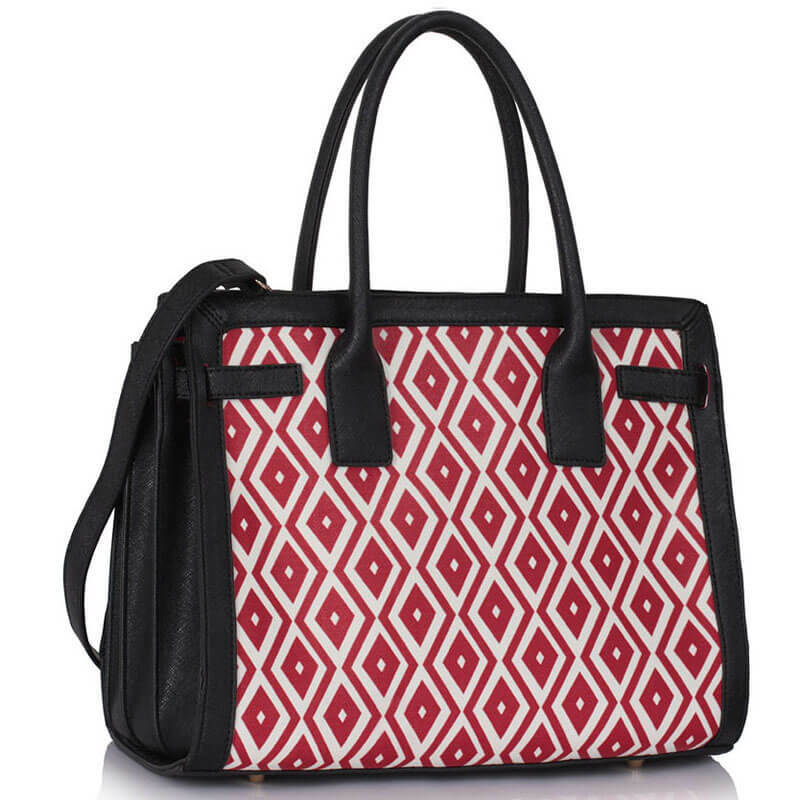 Perfect for work and casual use. 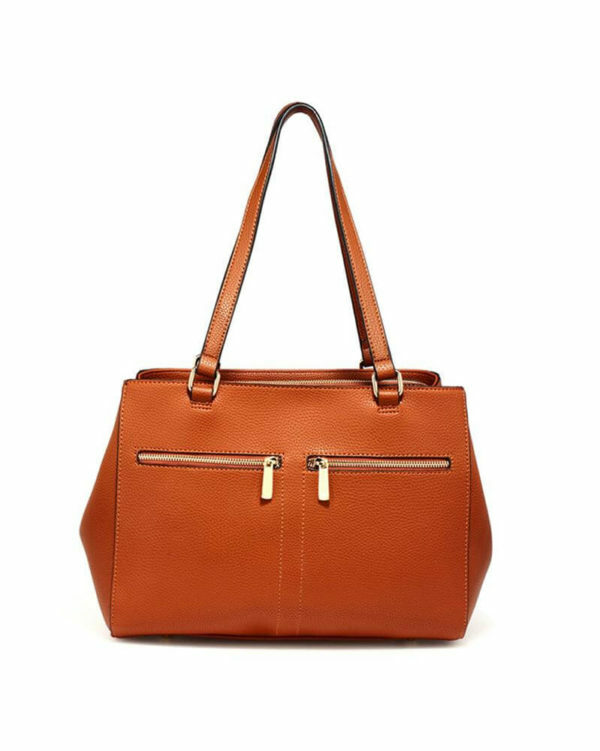 Buttery smooth exterior and roomy interior. 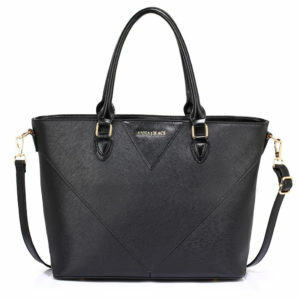 Make this oh-so-classy bag your go-to one every day; it can carry all your essentials. 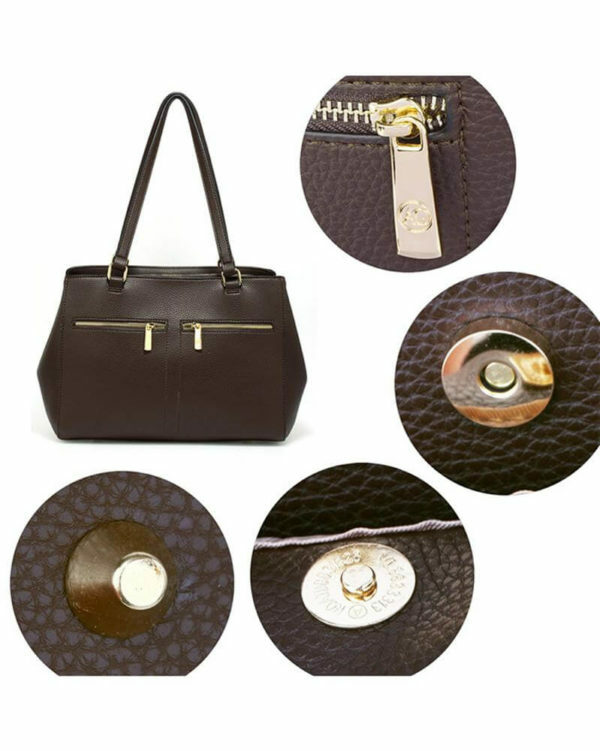 Gives you the convenience of top handles and a removable strap. 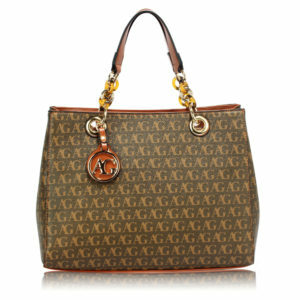 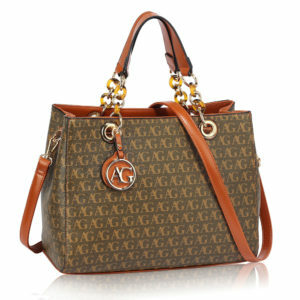 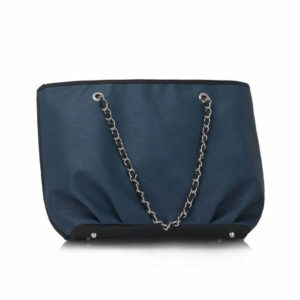 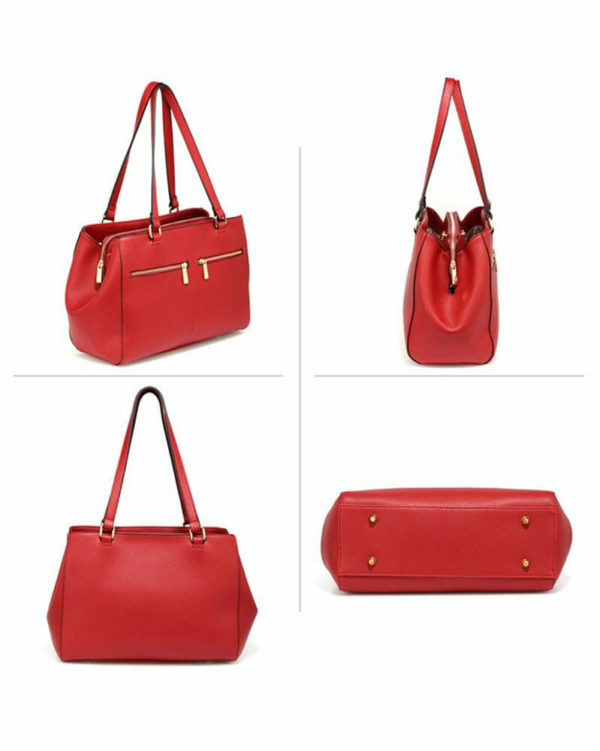 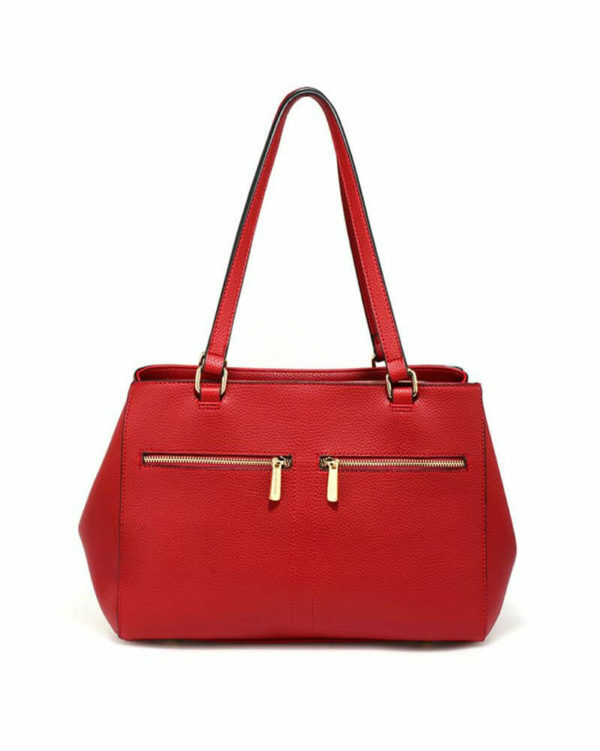 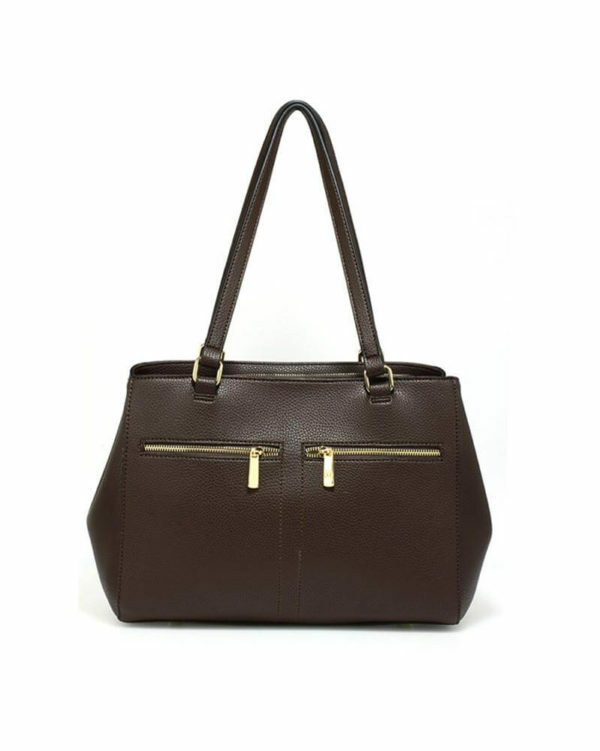 A quality and exclusive handbag will drive you with some special attention in your circle. 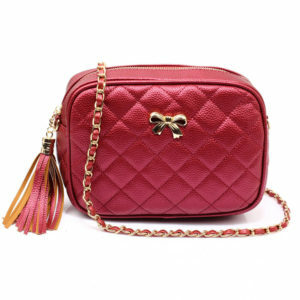 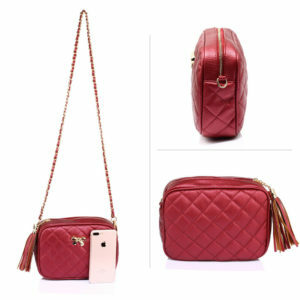 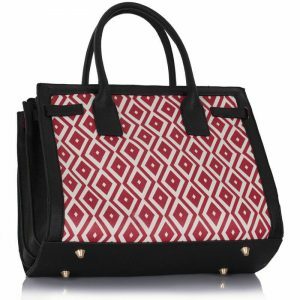 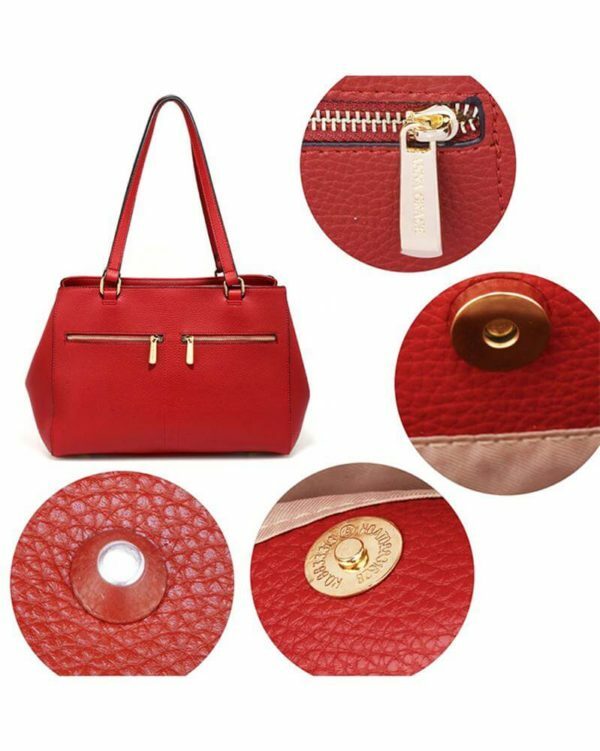 If you are keen to use In style and Trending Handbags, you must scroll our exclusive collection of Handbags, e.g. tote handbags. 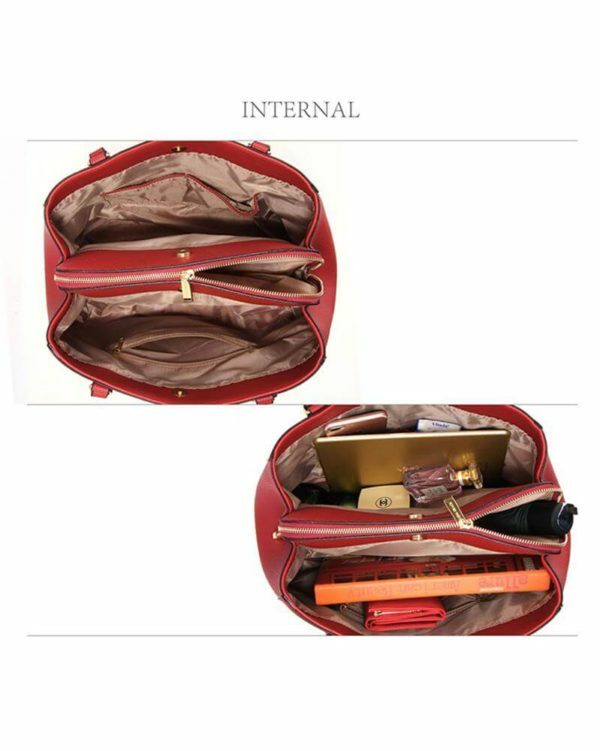 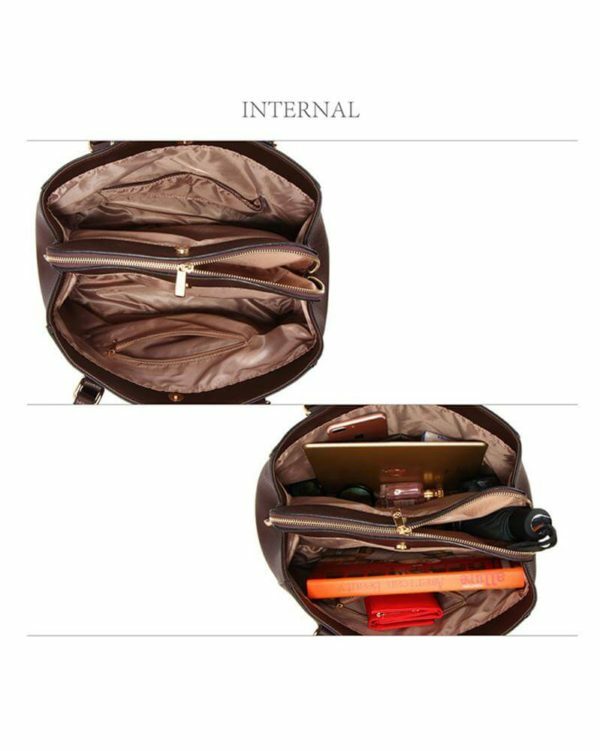 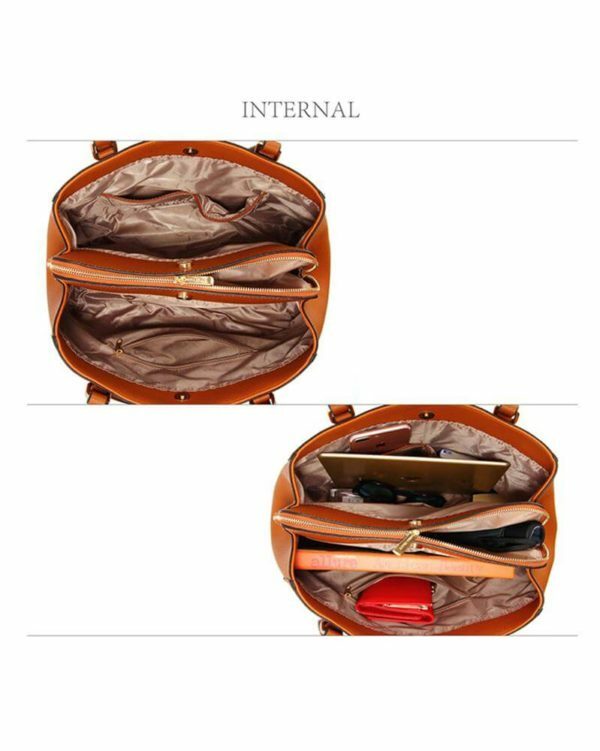 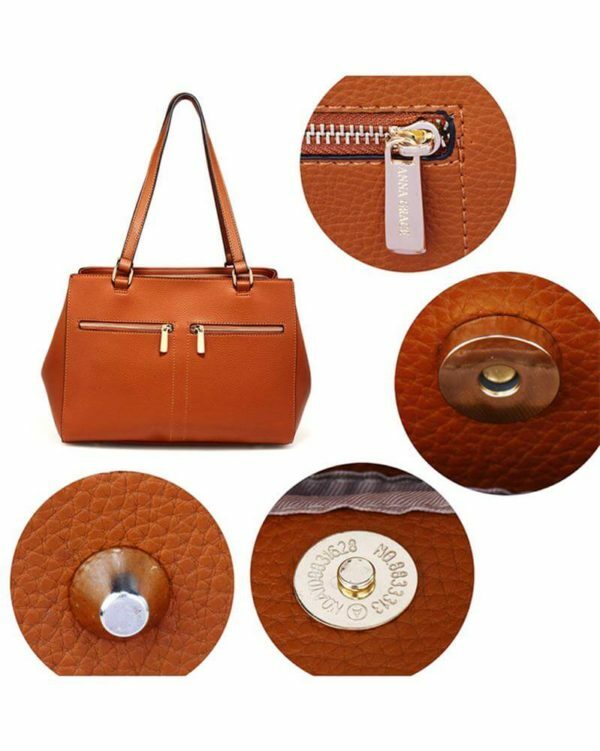 Furthermore, important checkout they do is to see artistic and manufacturing qualities of bags for hand, and furthermore are Leathers, Ribbons, Trims, Hardware, Designs and its colors. 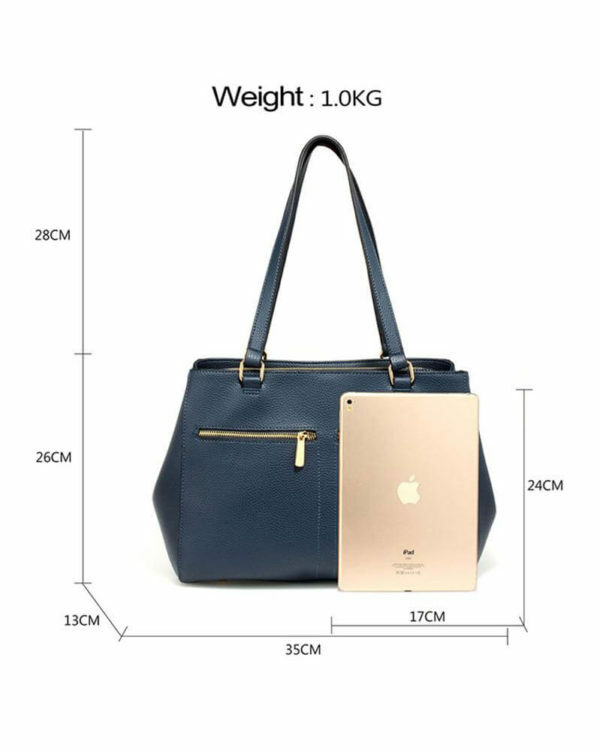 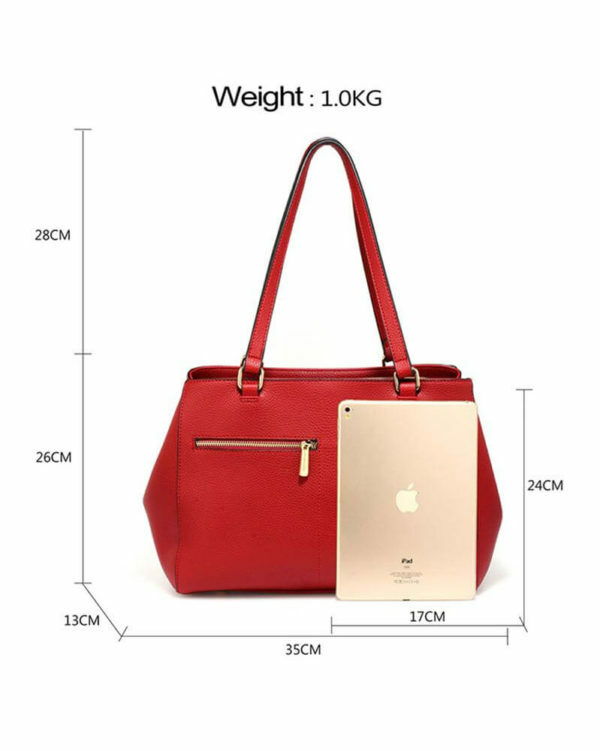 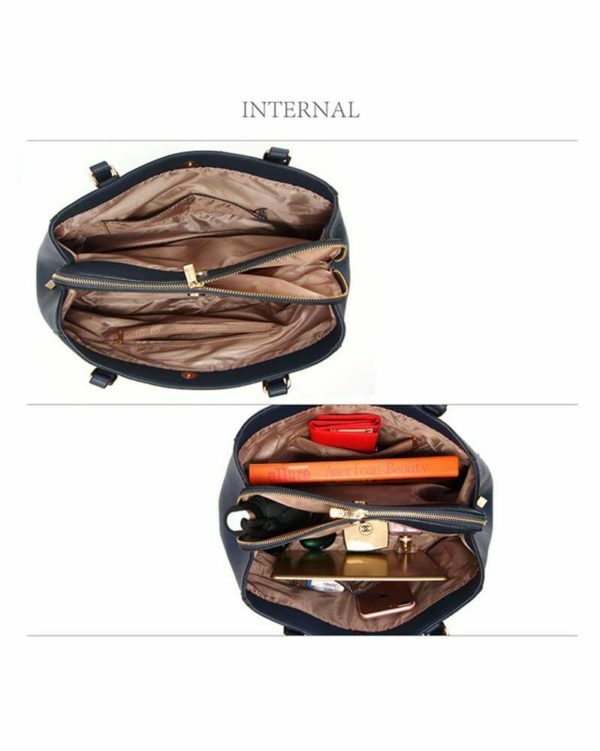 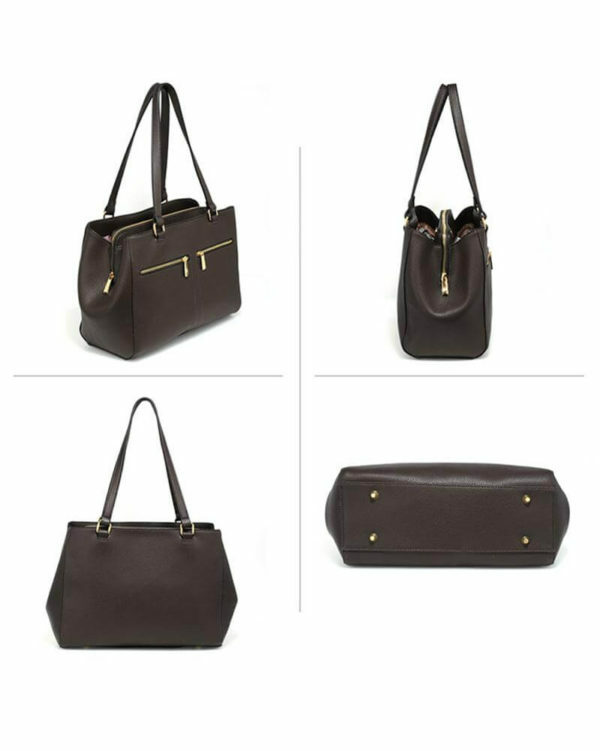 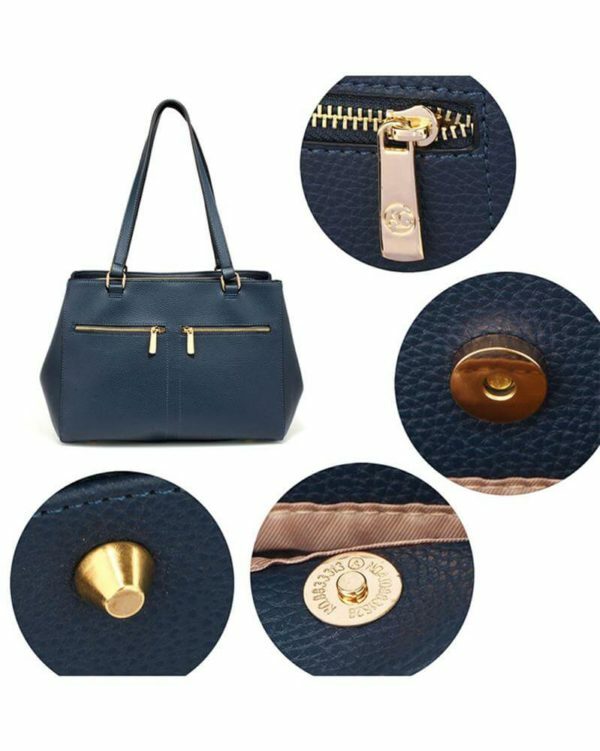 Every handbag goes through an observation and different tests under Manufacturing depart, Quality Control and Leather Experts, before supplying in the markets.